The Donkey Kong has kidnapped beautiful Lady Pauline. 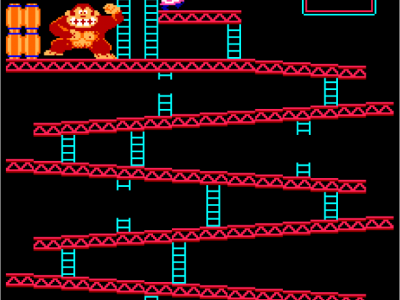 Your task is help girl quit from Donkey Kong. Use the arrow keys, the spacebar to jump over obstacles.